Do you have a 401(k) with a former employer? Are you eligible for an in-service withdrawal from your current retirement plan? Are your retirement plan assets properly aligned with your goals and outside assets? Have you recently changed jobs or are you considering a job change? 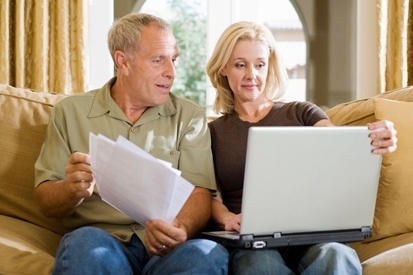 Are you struggling to balance education costs with saving for your own retirement? As you approach retirement age, will you be emotionally ready to stop working? Will you be financially prepared? These are among the many considerations and decision points you must work through to make confident decisions about when and how to retire. You need to understand how you will structure your retirement income, how long your income will last, and which sources of income you should tap into first. Through comprehensive financial and investment planning, Reed Davis Investment Group can help you prioritize your goals and develop a strategy to work towards the goal of protecting and growing your retirement assets. Is your 401(k) asset allocation aligned with your long-term objectives? As part of our comprehensive planning process we will analyze your current retirement savings plan allocation and provide recommendations for current assets and future contributions.